This entry was posted on March 26, 2011 by blazer_shane. 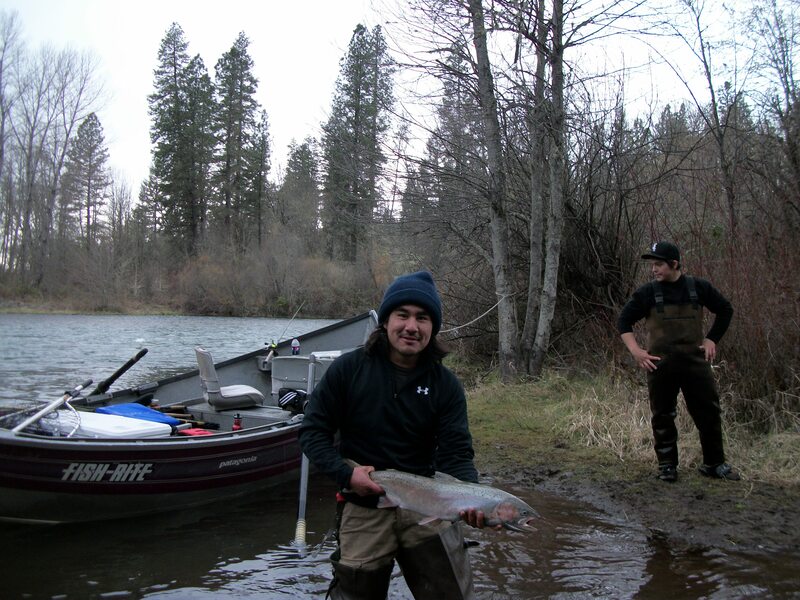 It was filed under Rogue River, Uncategorized and was tagged with Fishing, flys, plugs, Rogue River, Spoons, steelhead, Trout, video, youtube. That was one catch where you go Wow as the fish is in the net and the lure pops loose. Nice steelhead and beautifully colored. Rockin’ fish guys. I love the video with the slow motion.